Rainbow Grocery: Located in the Mission District since 1975 and just two miles away from One Mission Bay, Rainbow Grocery is a worker-owned cooperative and independent natural foods store with an emphasis on sustainable living. Showcasing a large selection of vegan and gluten-free baked goods in addition to farm fresh organic produce, Rainbow Grocery offers eclectic, healthy options that will definitely supplement your kayaking session. 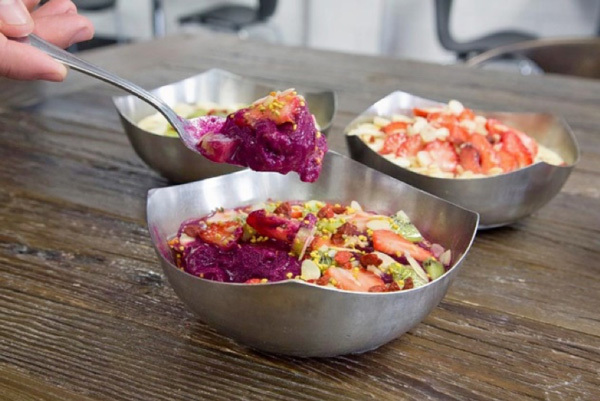 Vitality Bowls Superfood Cafe: Husband and wife team Roy and Tara Gilad founded Vitality Bowls in 2011 and have received tremendous success ever since. Serving acai bowls made from the antioxidant-rich organic acai berry, Vitality Bowls is the perfect option to celebrate your LagreeFit workout. With a number of bowls to choose from based on your goals, and toppings that include organic granola, fresh bananas, goji berries, bee pollen, and more, you’ll have the perfect excuse to visit every week! Sweetgreen: In 10 short years, Sweetgreen has taken the nation by storm with numerous locations throughout California, New York, Pennsylvania, and Washington D.C. Thankfully there’s a location just over a mile away from OMB! Committed to supporting small and mid-size growers who farm sustainably, Sweetgreen aims to be transparent with all its costumers through education and accessibility. Serving protein bowls and salads filled with the freshest ingredients, this spot should absolutely be on your radar. 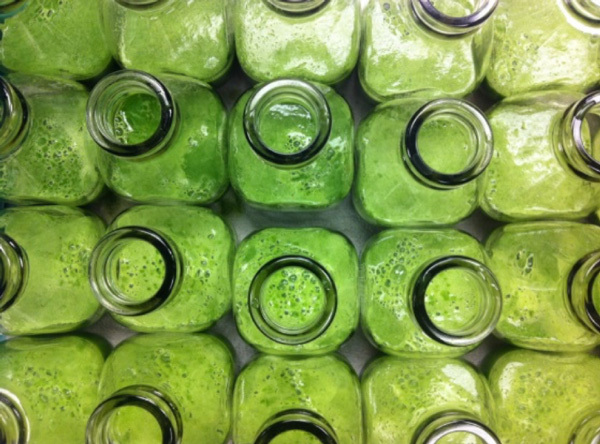 Elixiria: If you’re interested in getting more raw foods in your diet, the recently opened Elixiria in South Park serves an array of raw and organic items including vegan entrees, cold-pressed juices, raw nut milks, and milkshakes. It’s Master Cleanser, the all-purpose elixir, includes lemon, apple, goji berries, ginger, raw apple cider vinegar, and purified H20 – talk about healthy!